Michelle Null is the Senior Vice President of Benchmark Title Company, LLC located in southwestern Illinois. 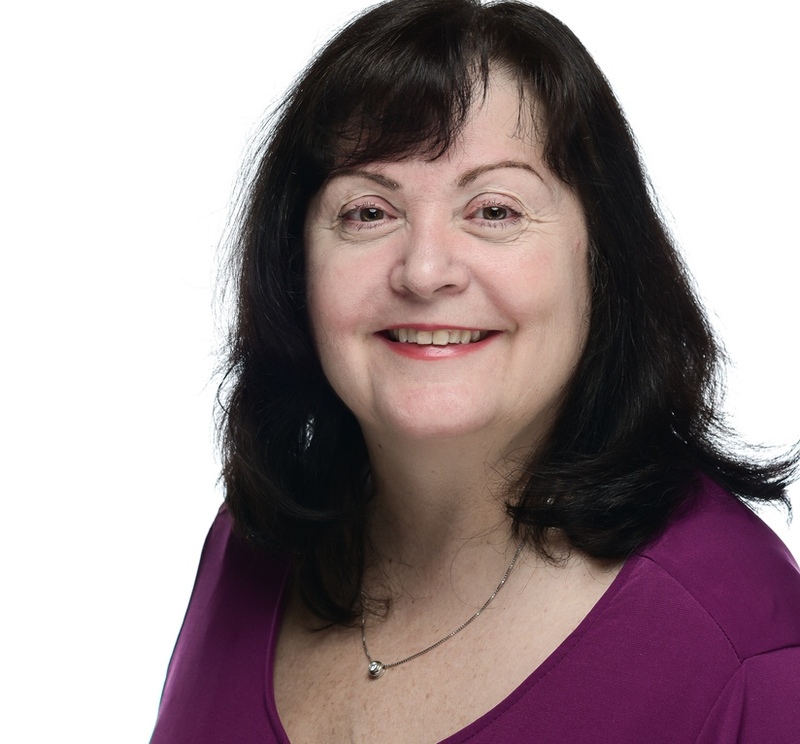 She has more than thirty years experience in the title insurance industry and was one of the first thirty-six to receive the prestigious National Title Professional (NTP) designation from the American Land Title Association. Michelle was also in the inaugural class of the Illinois Land Title Association IEP (Illinois Escrow Professional) Program. In addition, to serving on the Board of Directors and numerous committees for the ILTA, she is extremely dedicated to the Home Builders Association of Southwestern Illinois where she serves on the Board of Directors and is the Chair of the Professional Women in Building Council. Michelle is a member of RASI, GGAR, and IRWA. In addition to working in the title industry, her entrepreneurial and forward-thinking spirit have been reflected in her past ownership of a mobile notary business. Aside from her dedication to the industry, Michelle is the proud mother of two sons and enjoys traveling within her spare time. Doreen Miller serves as Underwriting Counsel for Benchmark Title Company, LLC. She earned her J.D. from DePaul University in Chicago in 1983 and is licensed to practice in the courts of the State of Illinois. Doreen is a member of the Illinois State Bar Association and the St. Clair County Bar Association. 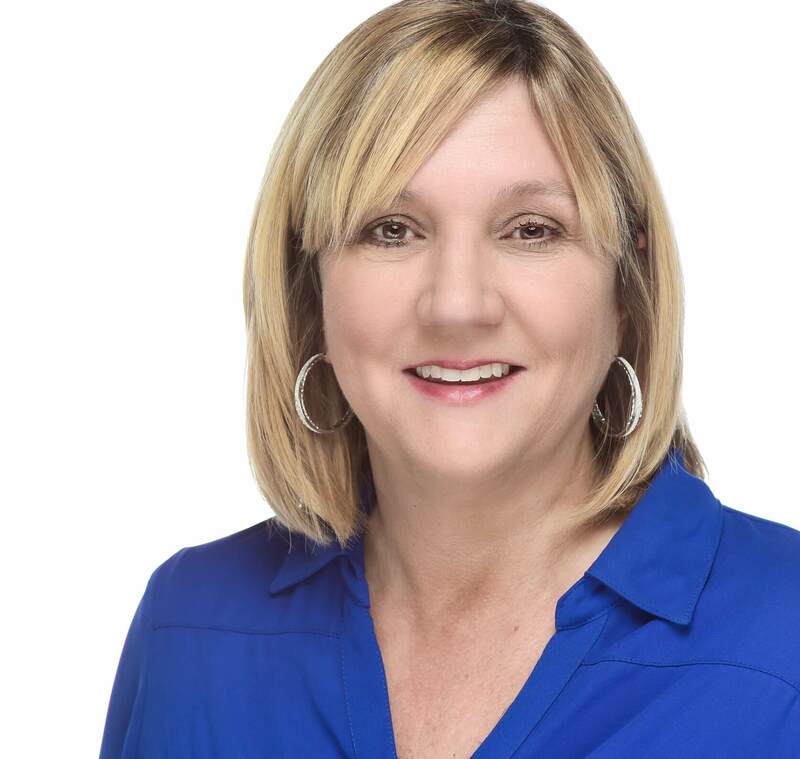 She has worked in the title insurance industry for more than twenty-five years for both underwriters and title insurance agencies. In addition, she currently handles commercial examinations and closings at the Shiloh location. Doreen is the mother of four children and her hobbies include reading, swimming, cooking and traveling. 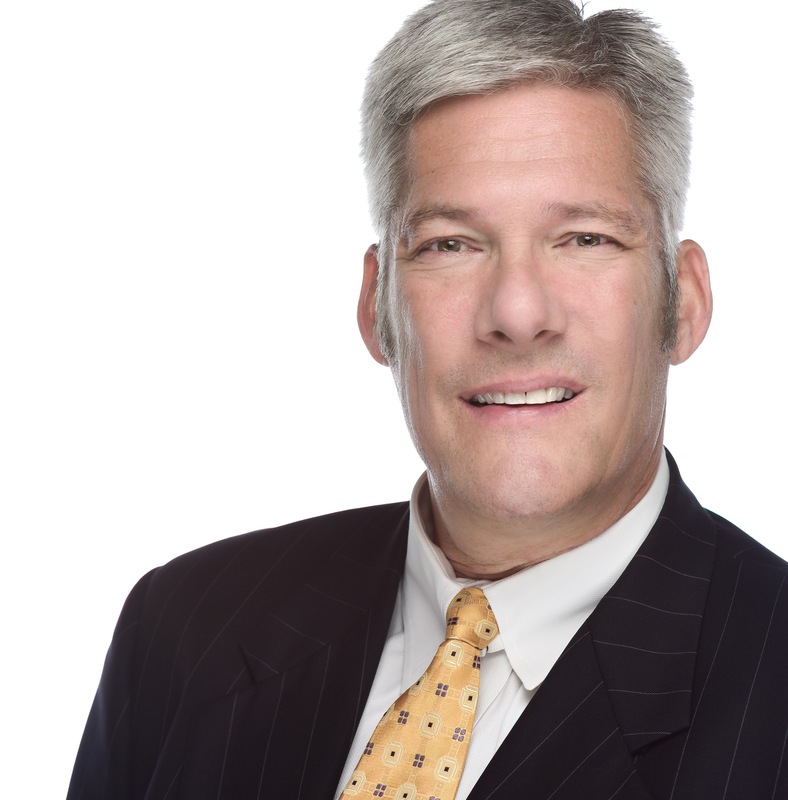 John Schaefer is the CEO and an owner of Security Title Insurance Agency, LLC, Benchmark Title Company, LLC, St. Louis Title, LLC, and Accurate Disbursing, LLC. 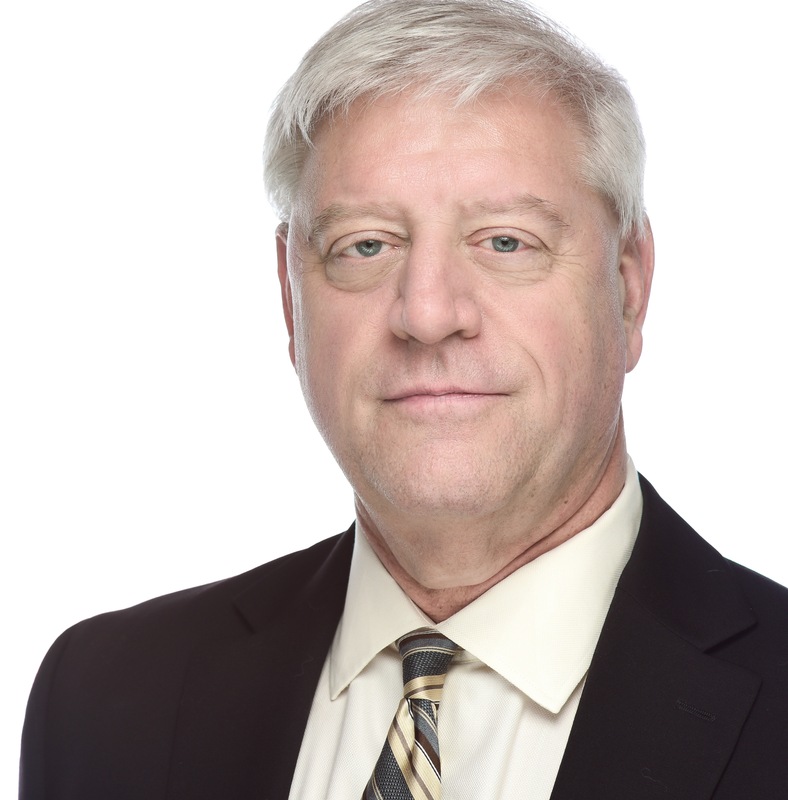 Prior to founding these entities, Mr. Schaefer spent fifteen years as General Counsel for a major residential development, construction, and subcontracting company and seven years in private practice with Greensfelder, Hemker & Gale, P.C. Mr. Schaefer holds a BS in Business Administration from the University of Dayton, an MBA from Emory University, and a JD from Saint Louis University’s School of Law. He is very involved with both the real estate industry and community, having served on the boards of Cardinal Glennon Children’s Hospital, St. Joseph Institute for the Deaf, DeSmet Jesuit High School, Founders Bank, and the advisory boards of Pulaski Bank, Southwest Bank, Missouri State Bank and BAM Construction Co., LLC, as well as being a member of the American, Missouri, and Metropolitan Saint Louis Bar Associations. Nat Walsh is a co-founder of Title Holdings, LLC that operates title insurance agencies throughout the St. Louis metropolitan area. Security and St. Louis Title in Missouri and Benchmark Title in Illinois are underwritten by all of the major national underwriters. Security and Benchmark Title service local realtors and banks as well as serve as the point of contact for multiple national accounts including HUD, Fannie Mae, Freddie Mac and various REO companies. St. Louis Title is a market share leader in coordinating the varied facets of commercial transactions for local and national attorneys, brokers, and lenders. Nat co-founded McGowan & Walsh, LLC in 2004 as a historic renovation company focused on contributing to the revitalization of downtown St. Louis and Kansas City. Since that time, his company completed the acquisition, financing, renovation, sale, and leasing of over 800 elegant residential loft units with congruent retail and office space. The 10 building, $100 million portfolio totaled over 1 million square feet in Missouri’s largest population centers. Nat served as the chairman of WestBridge Bank from the time of charter in 2007 to 2011. Nat’s service to the St. Louis community includes his commitment to Habitat for Humanity, where he has been the co-chair of the Development Council since 2007 and a member of the board since 2009; Mental Health America- Eastern Missouri, where he has served on the board since 1992 and is currently the president; and, to his children’s elementary school, Rohan Woods, where he served on the Board of Trustees from 2005 to 2011 and was the president of the board from 2009 to 2011. Nat is licensed to practice law in Missouri, Illinois, and Florida. He is a graduate of the University of Notre Dame and St. Louis University School of Law. Nat is married to the former Stacy Prosser and they have two children, Connor and Madison.